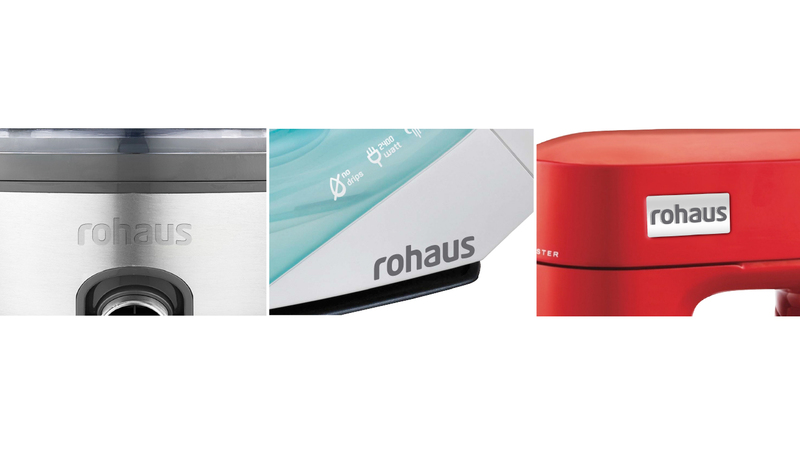 Rohaus saw an opportunity to bring a new style and quality statement to the European home-wares market with a stunning new range of premium household electrical appliances, through refreshing and adapting an existing European product range. 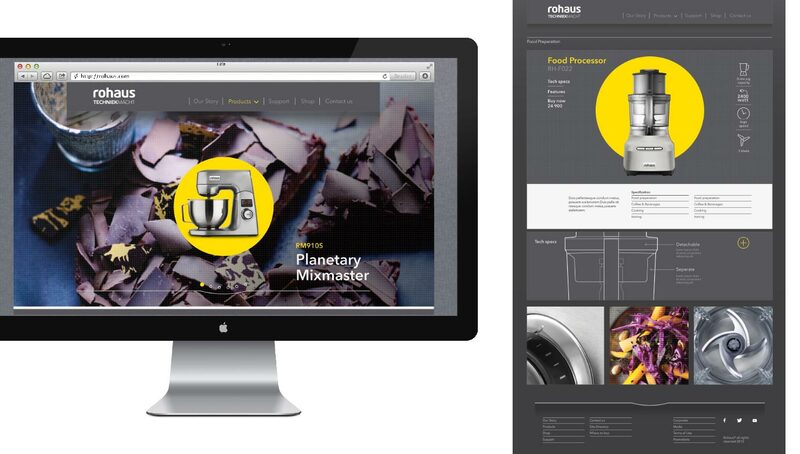 So it required a refresh of the brand to fit the needs and expectations of the most demanding consumers. 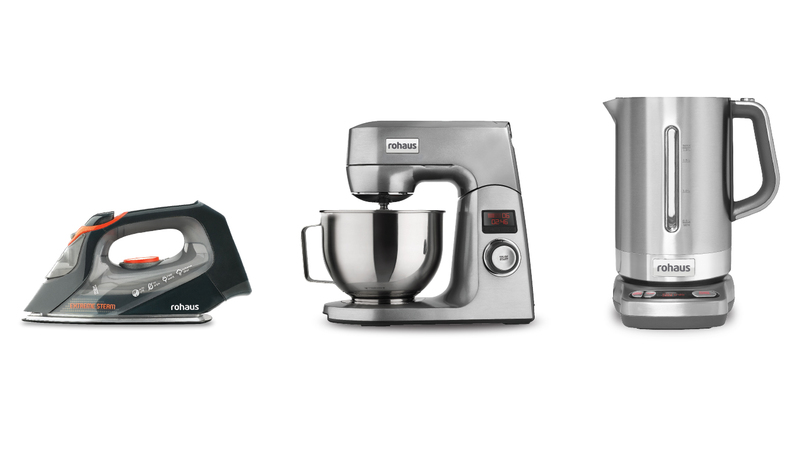 Today’s consumers demand not only superior performance and higher quality from their home electrical products, they want ultra stylish products that are a joy to use, and that inspire pride in ownership, from a brand that commands respect and admiration. 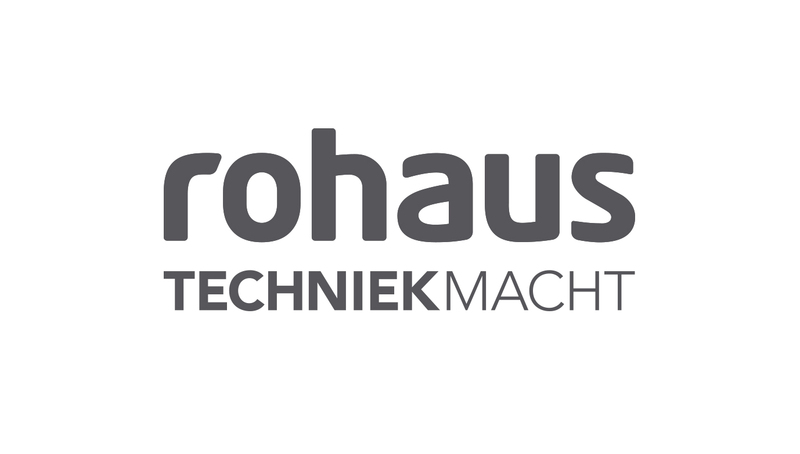 The Rohaus brand was specifically developed for the European market to emphasize the combination of Dutch technology and European engineering, bringing the best professional products to homes. 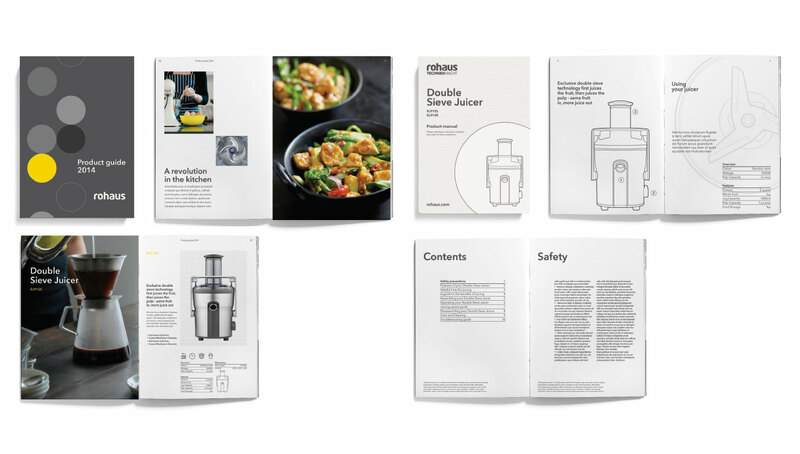 The sleek 21st century product design is showcased in stylish packaging, which is at the same time discrete but has strong stand-out and a unique visual signature. 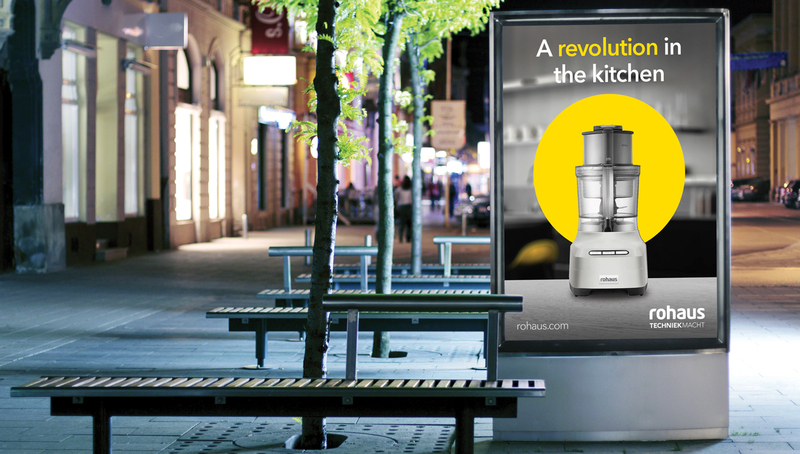 The singular yellow and grey brand identity presents what is an unparalleled range of domestic appliances, aimed at the discerning home-owner, clearly communicating the design benefits and products features that each Rohaus product offers. 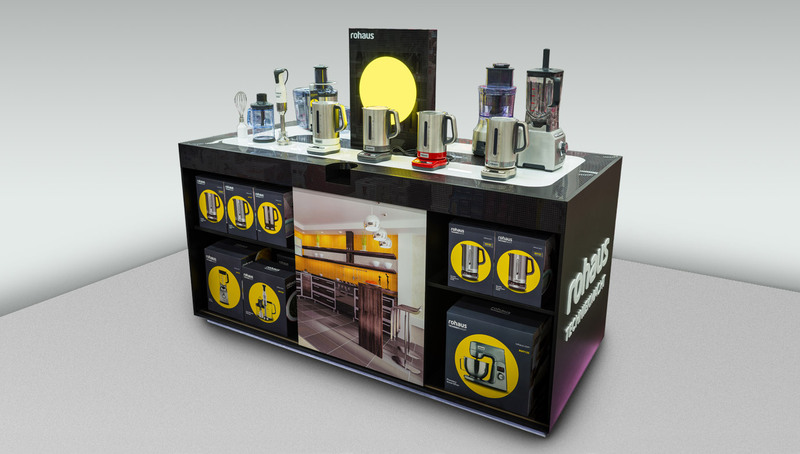 An important part of the new distribution & marketing programme was entering the huge and prospective Russian market. 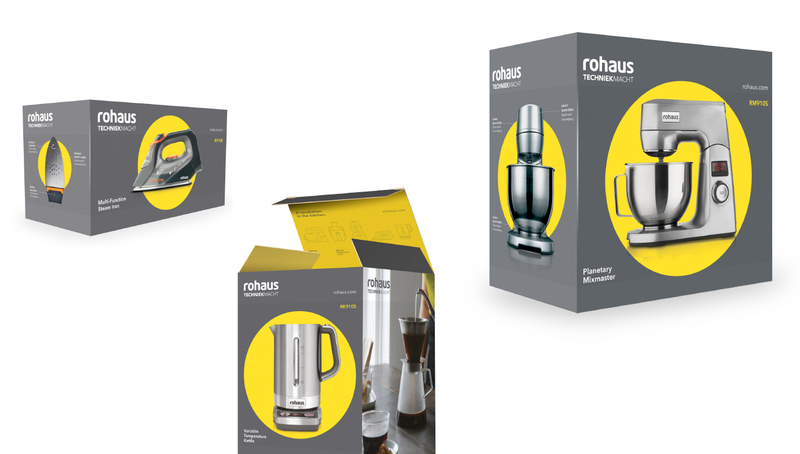 The refreshed Rohaus arrived in wholesalers and retailers in late 2014 to wide acclaim. As the branding and marketing programme designed to build the refreshed brand rolls out over the coming months, the early signs are that it will make a major impact on the European & Russian market and will soon take its place as one of Europe & Russia’s leading premium household brands.